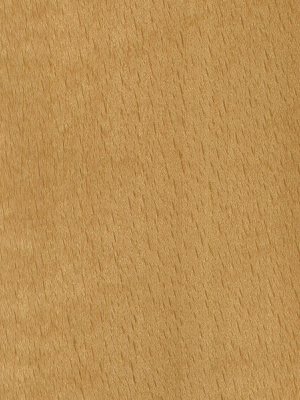 Exotic Veneer Co. Ltd. | Finest quality wood veneer. 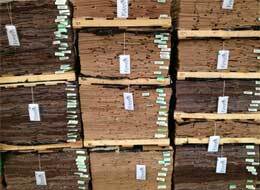 100's of Veneers stocked, see our location or contact us for further details. Wood veneer is one of nature’s finest creations and offers a wide and diverse range of colours, grain patterns and structures. 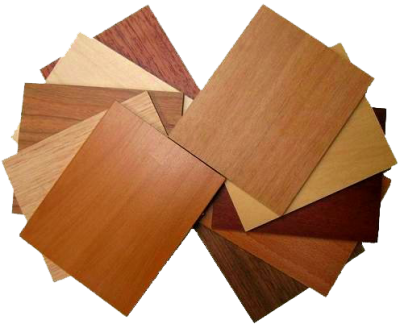 Exotic Veneer offers over 100 varieties of veneers consisting of different species, cuts and grains, which Exotic have been hand selecting and importing from across the world since 1954. Exotic Veneer’s Veneer Management Programme has been used for many high profile projects in the UK and Europe, allowing the highest level of veneer matching across many contractors. 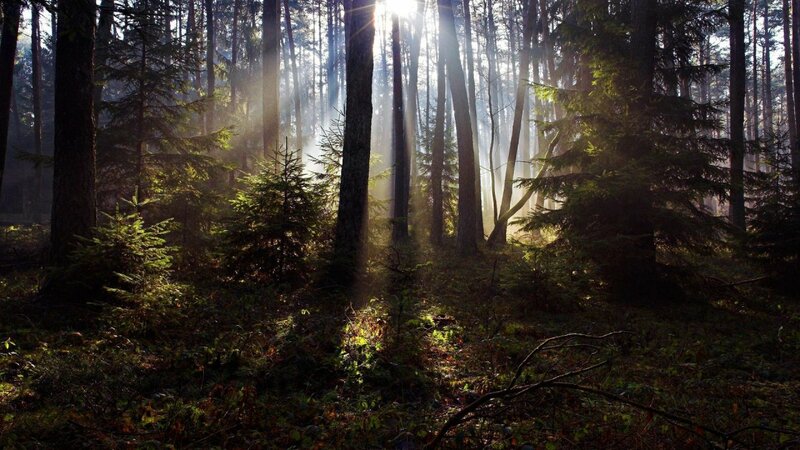 FSC® (Licence Code C017517) and PEFC™ certified veneers are available from stock. 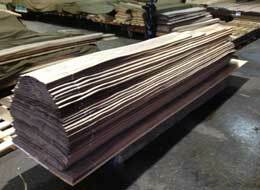 EXWOOD is Exotic Veneers own range of reconstituted veneers. Reconstituted veneers are man-made using fast growing trees from the forest such as Obeche and Poplar. They are combined with dyes to generate the desired colour and grain before being laminated together and then re-sliced into 0.5mm thickness veneers. 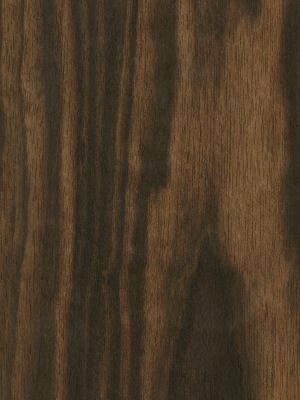 EXWOOD is available in a range of patterns in fixed dimensions. 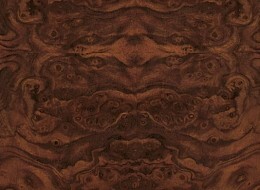 Exotic Veneer is a leading supplier of custom-dyed natural wood veneer to the UK architectural market sector. 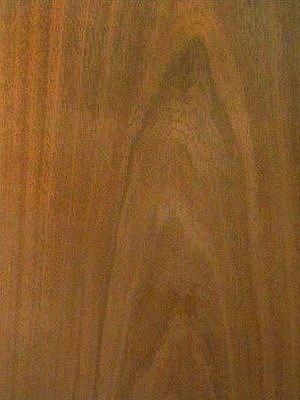 Unlike other suppliers of dyed veneer, Exotic Veneer offers the natural wood veneer and allows the customer to select their desired colour. The selected veneer is then shipped to our dyeing partner and returned back ensuring the highest level of veneer matching in both grain and colour. Exotic has used the custom dying veneer management programme for many prestigious projects in the UK.